This limited edition EP and features a live performance recorded at the Orange Lounge back in 2008. Six killer tracks, check it out! This limited edition EP was released exclusively on iTunes and features 4 songs recorded during City and Colour's set at the 2011 SXSW festival in Austin, Texas. The EP includes the first recorded version of the new song "O' Sister", which is set to appear on the upcoming album Little Hell. This album peaked at No. 19 on the Australian ARIA charts, was voted No. 1 album of the year by radio program Short.Fast.Loud. and has received mixed reaction from reviews. If you haven't heard of Carpathian, they can be compared to Modern Life Is War and The Carrier..
One of the best upcoming bands playing this style. Worth checking out. 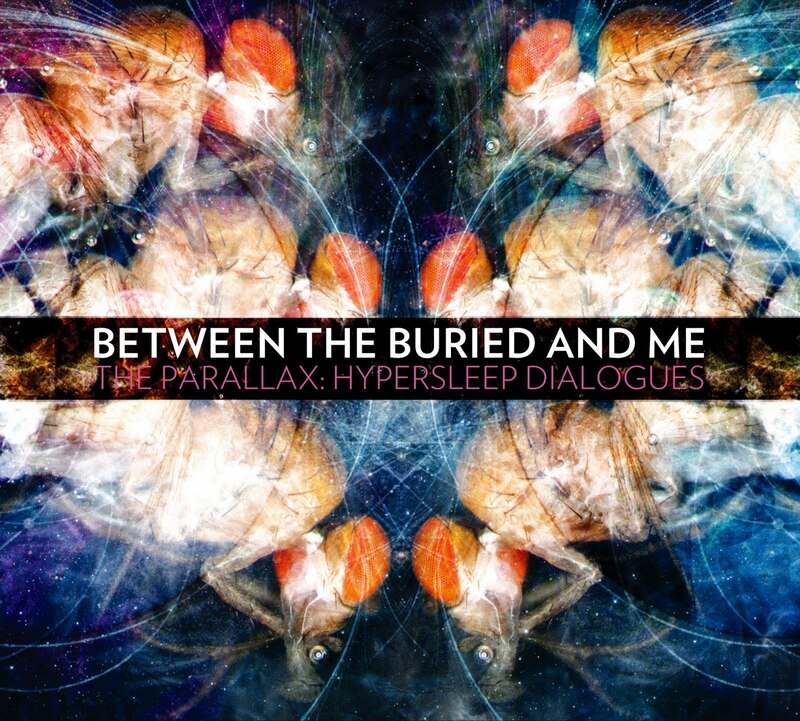 The Parallax: Hypersleep Dialogues is the first EP by American heavy metal band Between the Buried and Me. The EP may contain only three tracks, but they average out to being 10 minutes per song. Swedish crust punk containing members from previous metal bands. From the opening track 'Apokalypsens Svarta Änglar' this album kills, and the vocals particularly in tracks such as 'Stigmata' are so dramatic. Without a doubt one of the best crust punk releases.